Posted on April 22, 2014 by karabrownlovesart. 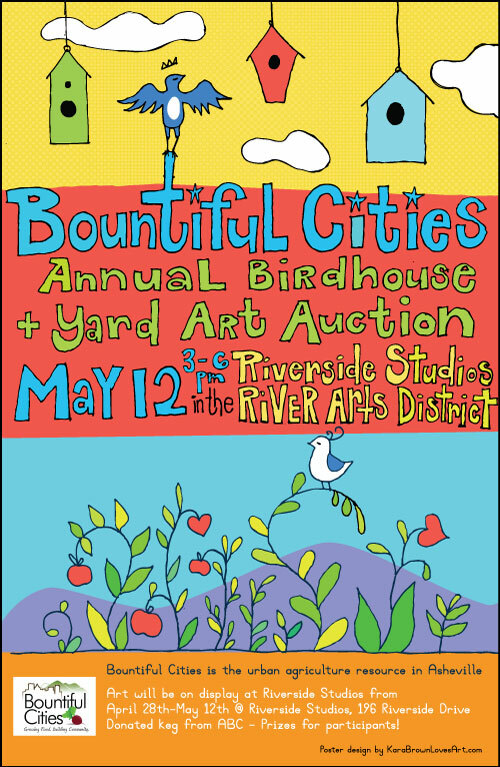 This entry was posted in Poster Design and tagged Bountiful Cities, Illustration, Illustrator. Bookmark the permalink.